Boppy ComfyFit is the easiest way to hug your child. It allows you to keep your baby close in a natural and practical way. It's easy to wear, light and stylish to follow you at all times of the day. Leave the parents free in their movements and encourage the child's interactions with the surrounding environment. Click, strap, tie and go. 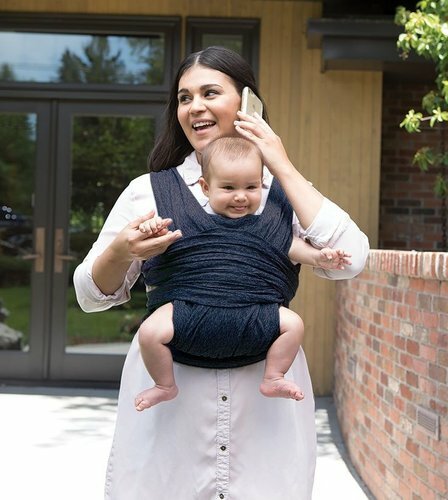 The easiest way to carry your baby. 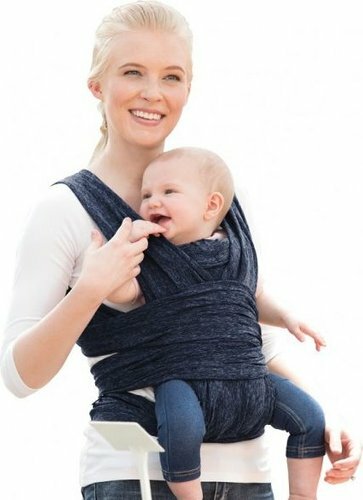 Allows for 2 ways to hold baby – front-facing in and front-facing out. 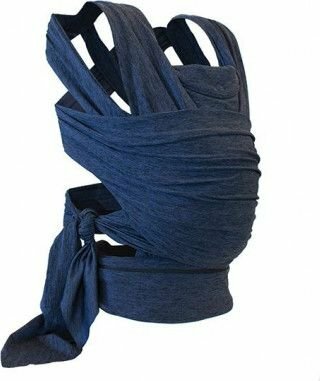 Made from soft yoga fabric.